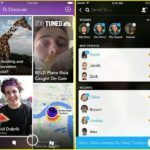 Looking for some affordable tempered glass screen protectors for iPhone X? 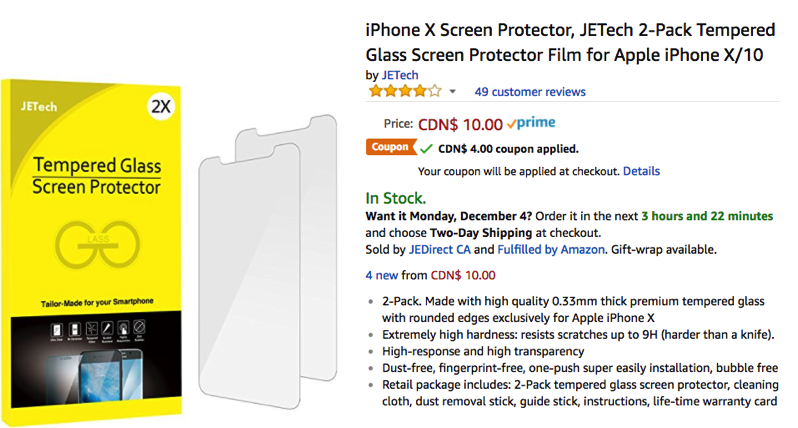 Amazon.ca has a 2-pack JETech tempered glass screen protectors available for $10, but after a $4 instant coupon, it takes it down to $6, while also Prime eligible. Yes, these are the same iPhone X screen protectors we wrote about before, but some buyers got dinged for duties by Canada Customs (customer service did refund some users the fees). I’m using these on my iPhone X right now and they are a perfect fit, even around the ‘notch’. Application was very easy as well. To get two glass screen protectors for $6 is a decent deal, in our opinion. Click here to jump on the JETech 2-pack tempered glass screen protectors before the coupon expires.